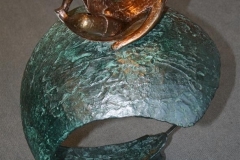 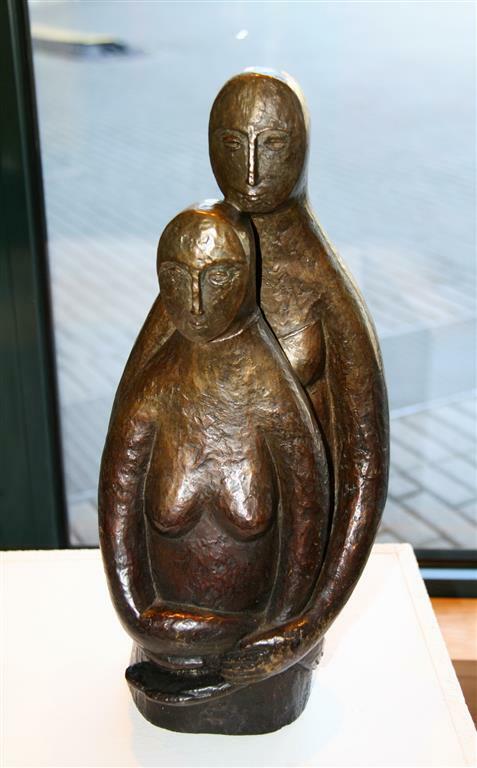 Elizabeth Jorn works in plaster, wax or clay and then casts the finished piece in bronze. 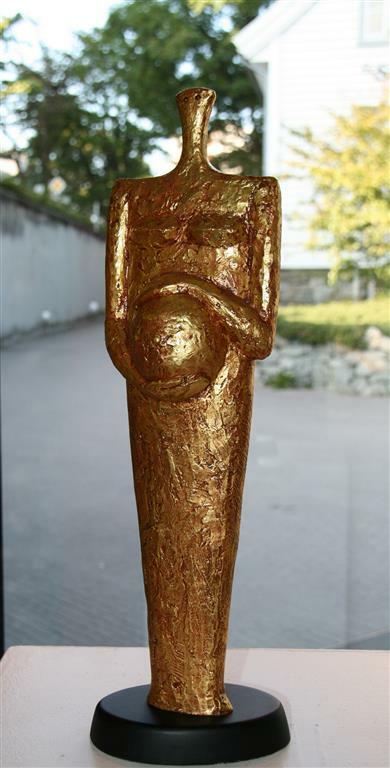 The sculptures are then coloured with a patina or gilded. 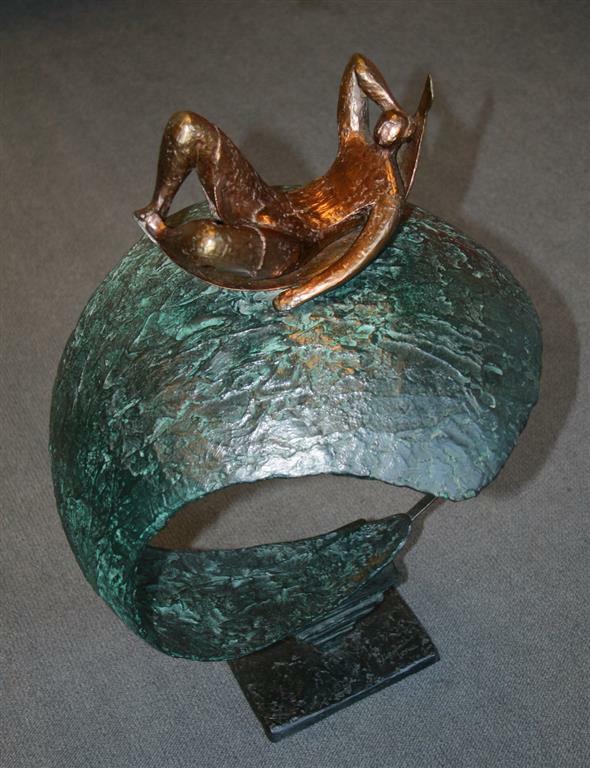 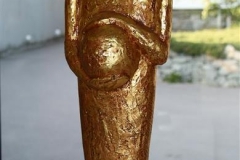 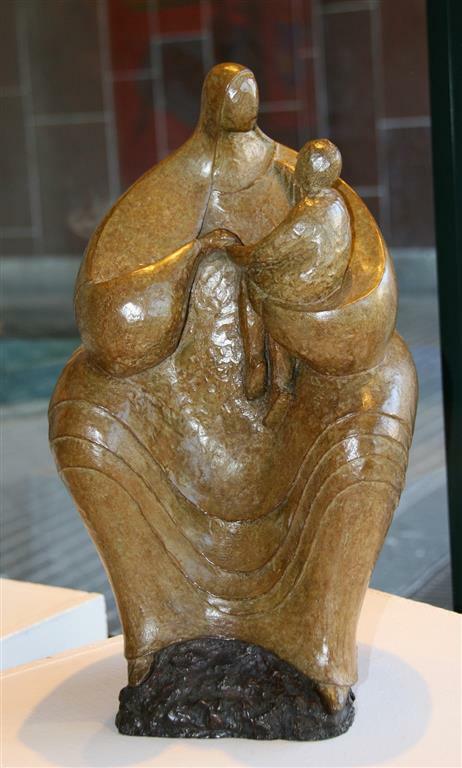 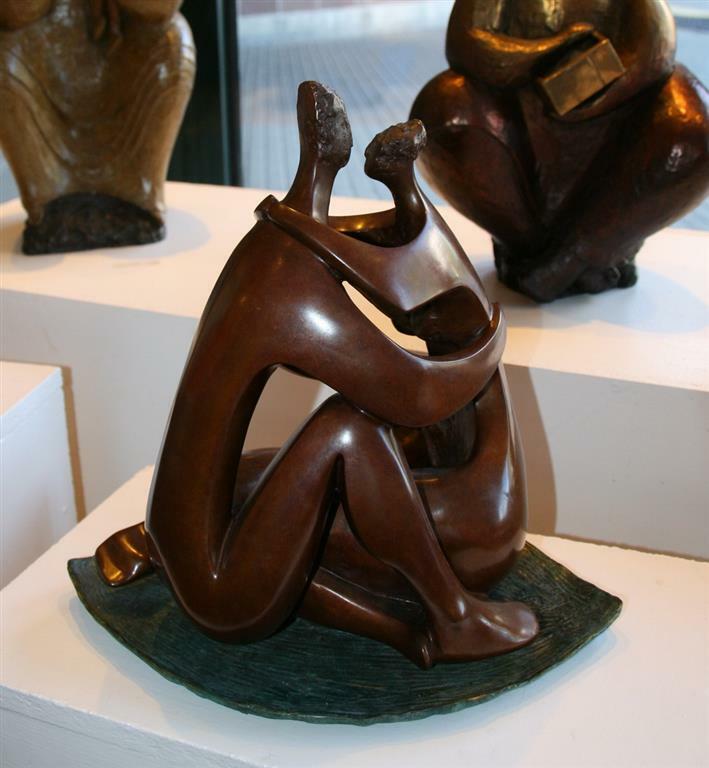 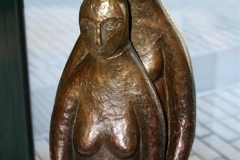 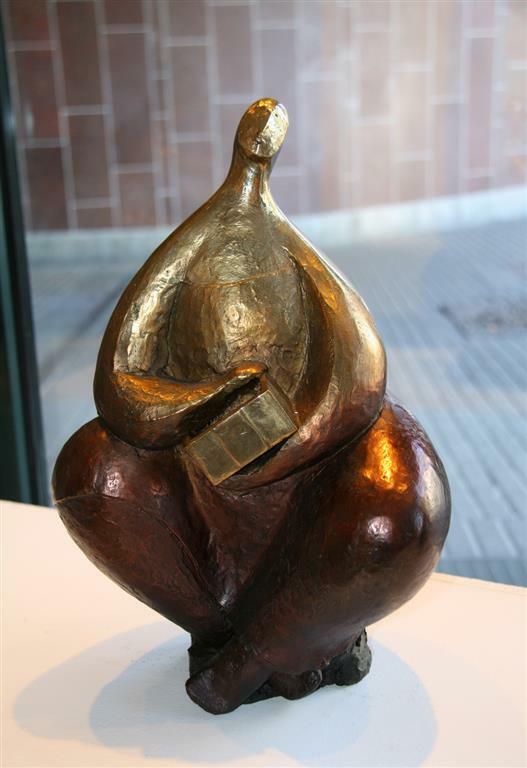 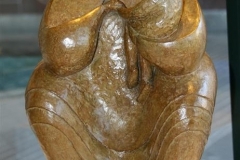 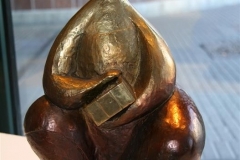 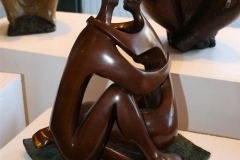 Her unique bronze sculptures can be found in private collections around the world.